Wine can be a very complex topic that includes discussing culture, genetics, geology, agriculture and history. For many of us, wine is more than just a lovely drink to enjoy at night or on the weekends as it is also a hobby! If you are interested in wine, collecting fine wines and learning more about the different wine out there, check out our top five wine facts that we think you need to know. Which Type of Wine is the Most Popular? No matter who you ask, even if they are not the biggest wine fan, everyone will have a favourite between white, rose and red. If you are looking to become a collector of fine wines, then a whole new world will open up to you and instead of being classed as these three simple categorisations you will instead get to know the different grape varieties which many know as the international varieties. This could be anything from sweet white wines such as Riesling to deep red wines such as Cabernet Sauvignon. Try and taste all eighteen different grape varieties so you know better what your personal preferences are. There are a few countries that need to pop up most often when we talk about the best regions for producing wine which includes France, Spain and Italy. These countries produce most of the world’s wine, but the quality is not compromised and are some of the most popular wines around the globe. When Should You Drink Your Wine? For many wines, it is fine to simply drink them in the year that they were produced. However, there are many wines that also improve as they mature. The four important traits of matured wine are tannin, acidity, residual sugar and low alcohol. If you have recently purchase fine wines to be matured, you will want to keep them in wine cellars which have an ideal temperature and humidity. If you’re in the UK, we’d recommend the wine cellar company Octavian Vaults who can provide you with the ideal wine cellars for your fine wine storage. Why Are Some Wines Less Sweet Than Others? Once you know where your wine is from and what grape variety it is, you may be wondering more about the characteristics of that wine. While some wines are very sweet, others are more tarte, and this is due to the acidity of the wine. If you have ever felt a wine warming the back of your throat, this is an indication of the level of alcohol in the wine. 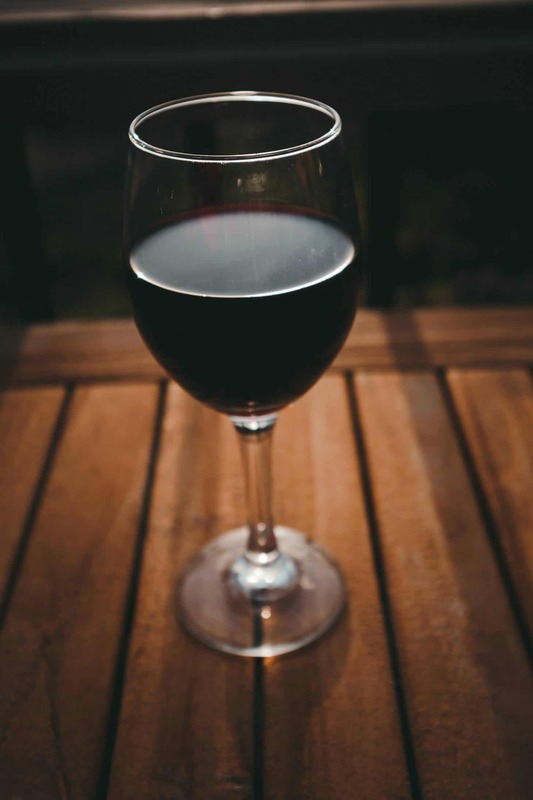 Any wine that leaves a bitter or dry taste in your mouth is called tannin. Why Are Some Wines Sweet but Have No Sugar? Have you ever wondered why a dry wine with no added sugars can still taste sweeter than other wines? This is referred to as fruit forward and the factors that decide how sweet the wine is are the region, oak ageing and the variety of grapes used. A good example to use here is that a Malbec from Argentina will be far sweeter than a Malbec from France.